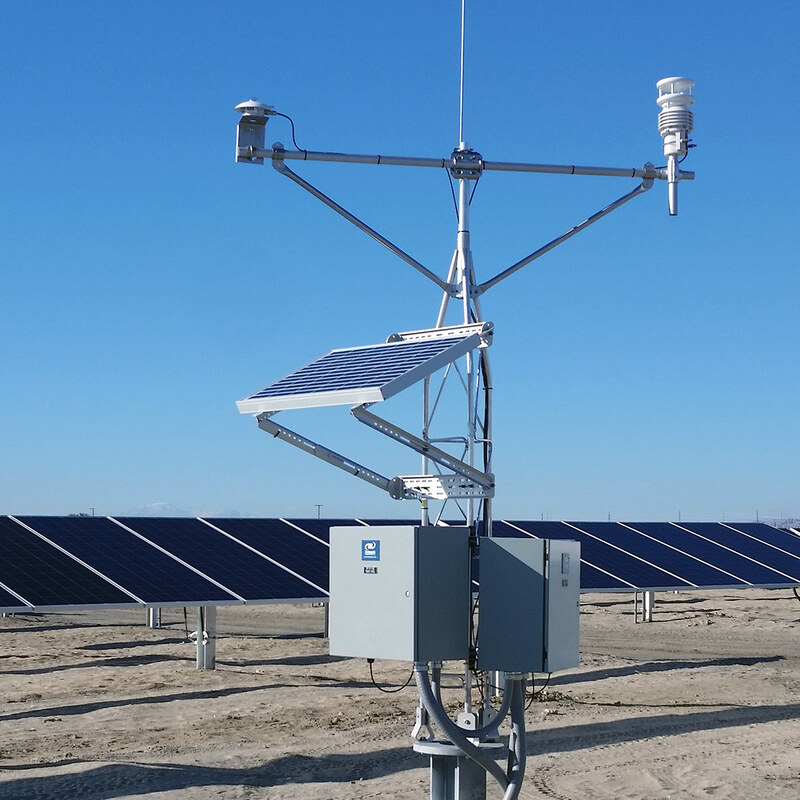 Developed by Sunpin Solar, the site includes 34 SMA 2200 inverters and a NEXTracker solar tracking system. Trimark provided a full SCADA system, 34 network drops, 2 MET stations and full grid controls for the site. In addition, Trimark is conducting the plant commissioning activities for the client, including a full commissioning report on the various systems and equipment and a performance evaluation of the site with respect to the original generation models. Trimark also developed, documented, and established the NERC CIP process for the site.